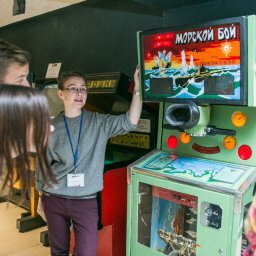 Japan is one of the most important countries in the history of video gaming but still there is a surprising lack of historical game museums. 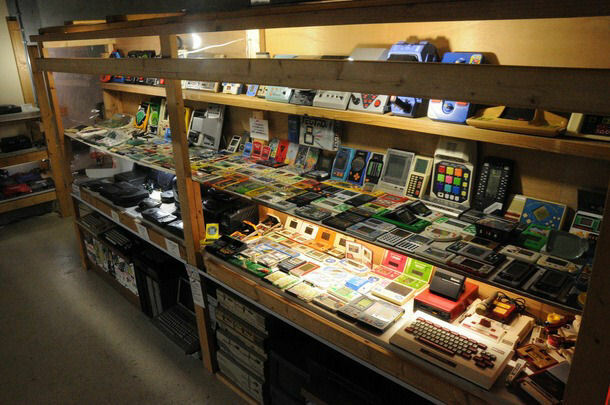 The Japanese Radio Stock company has collected massive amount of video game systems and games during their 20+ years of operations. Now they are planning to build their own museum. 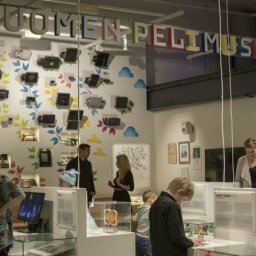 The company ran a crowdfunding campaign to collect funds for the museum project but unfortunately it did not reach the target. Still, the very positive feedback from gaming fans has encouraged the company to go forward with the museum plans. Hopefully more news will be coming up during 2019. Meanwhile you can follow Radio Stock at Twitter: https://twitter.com/japanretrogame.